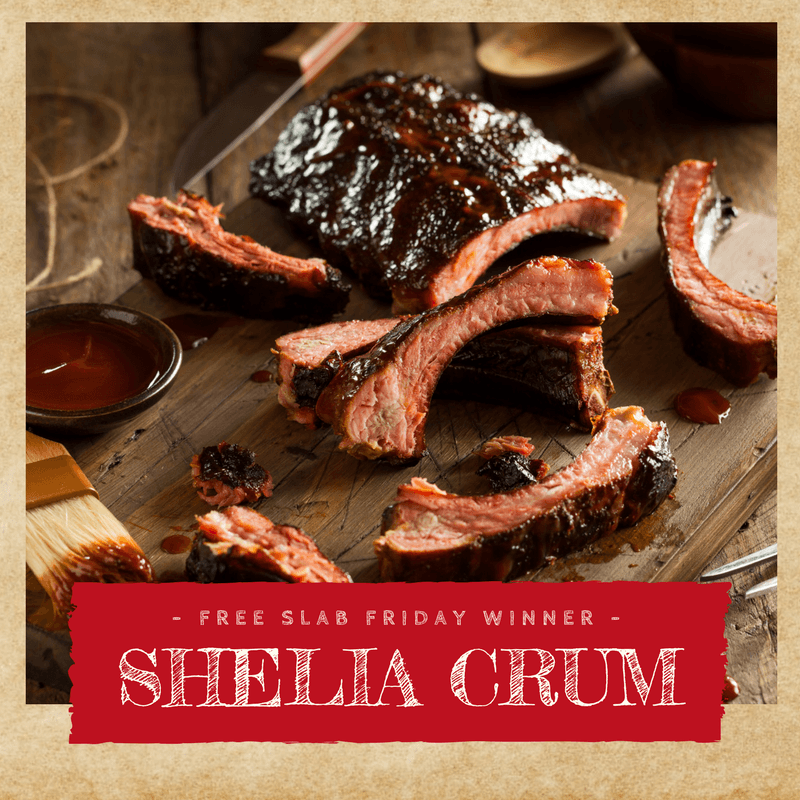 Free Slab Friday Winner – Sheila C.
Join us in congratulating Sheila Crum, the 1st winner of our Free Slab Friday Contest! Just left Mike's...it was great. Prices were good.. we will be back!! 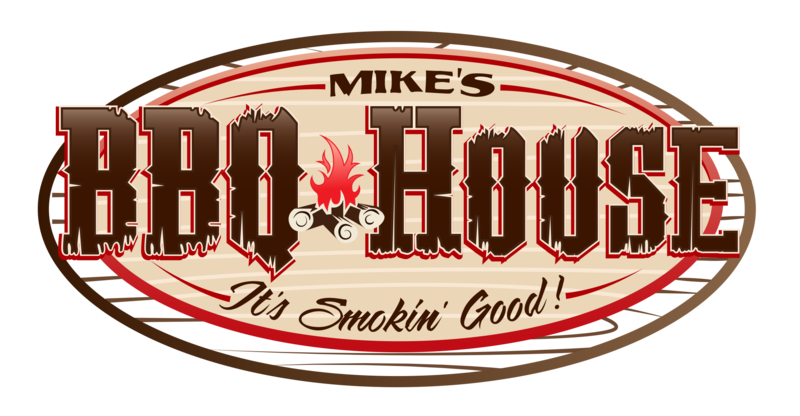 Consistently good barbecue offerings,served in a bright clean comfortable restaurant.